We've added a new tool to our Fleet Feet FIT experience! 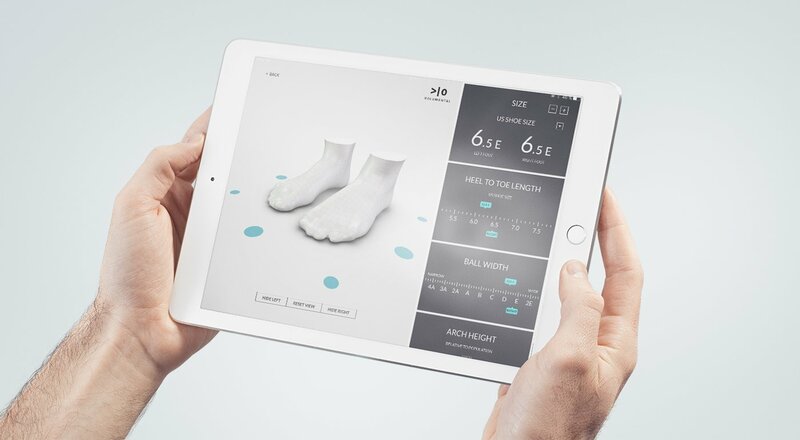 The Fit ID 3D Scanner, powered by Volumental, uses the latest computer vision and 3D technology to help us find the perfect fitting shoe for you. This scanner will enable us to analyze your arch length, arch height, foot length, and foot width within seconds. And to make it even better, we will send your results to your email that same day!